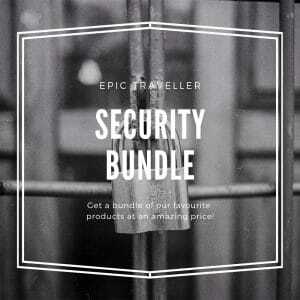 The Backpacker Bundle is packed full of all your travel and backpacking essentials. 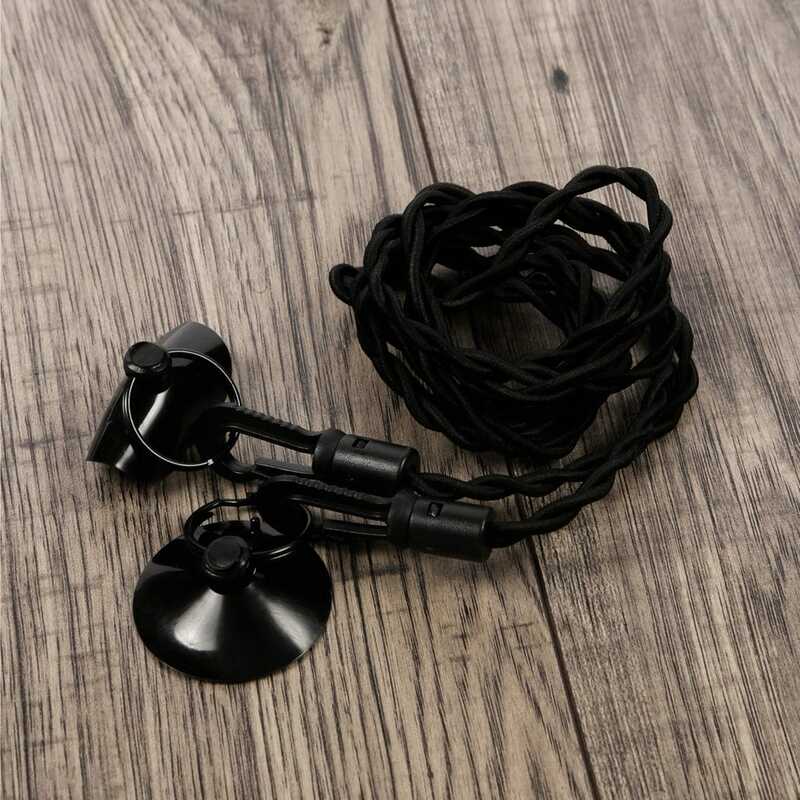 It includes our top picks with an alarm, towel, padlocks, head torch, washing line, money belt, and more! All with a huge discount that equals getting up to four of the products for free! 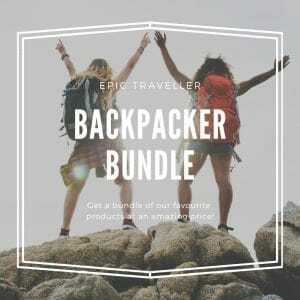 The Backpacker Bundle from Epic Traveller is for backpackers, gap year travellers, overseas volunteers, and epic adventurers. 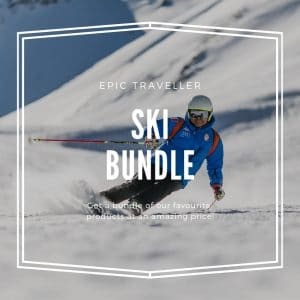 What’s in the Backpacker Bundle? 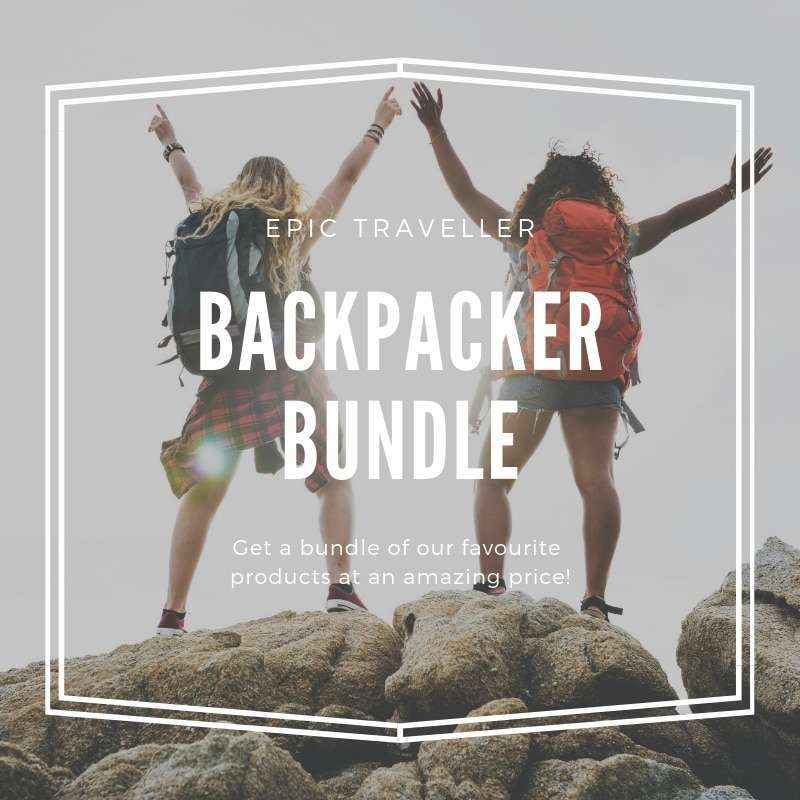 There’s a fantastic range of products in the Backpacker Bundle covering security and safety, personal hygiene, eating, washing yourself and your clothes, and light. 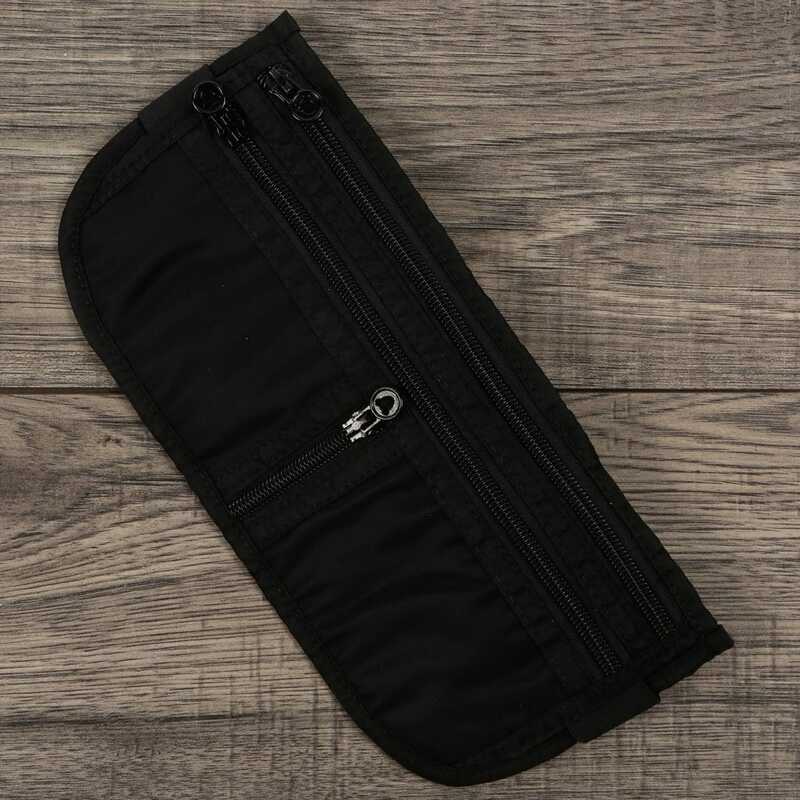 For security, we have the classic money belt to keep your cash, cards, documents, and valuables discreetly on your body. 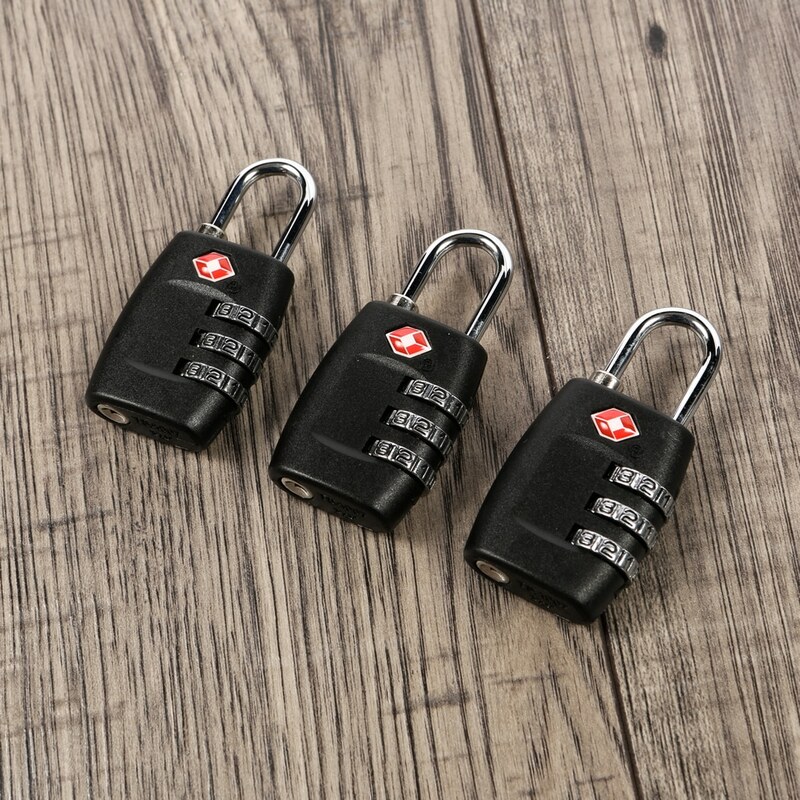 Our TSA-approved travel locks secure your luggage or backpack at your accommodation, in transit, and while out and about. 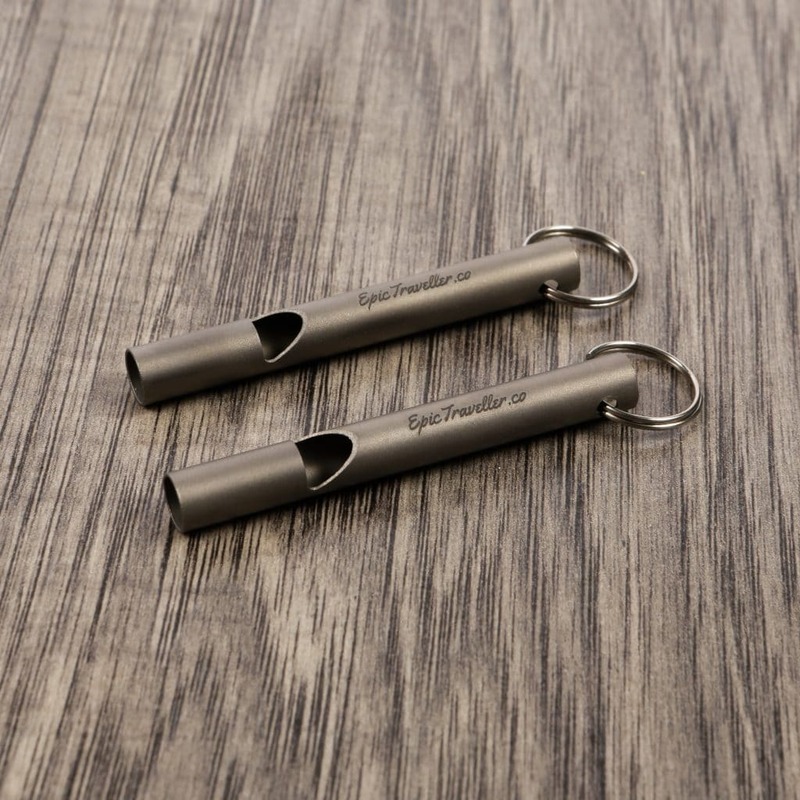 Whistles can scare off attackers, or signal for help. The travel door stop alarm is an ingenious piece of kit. 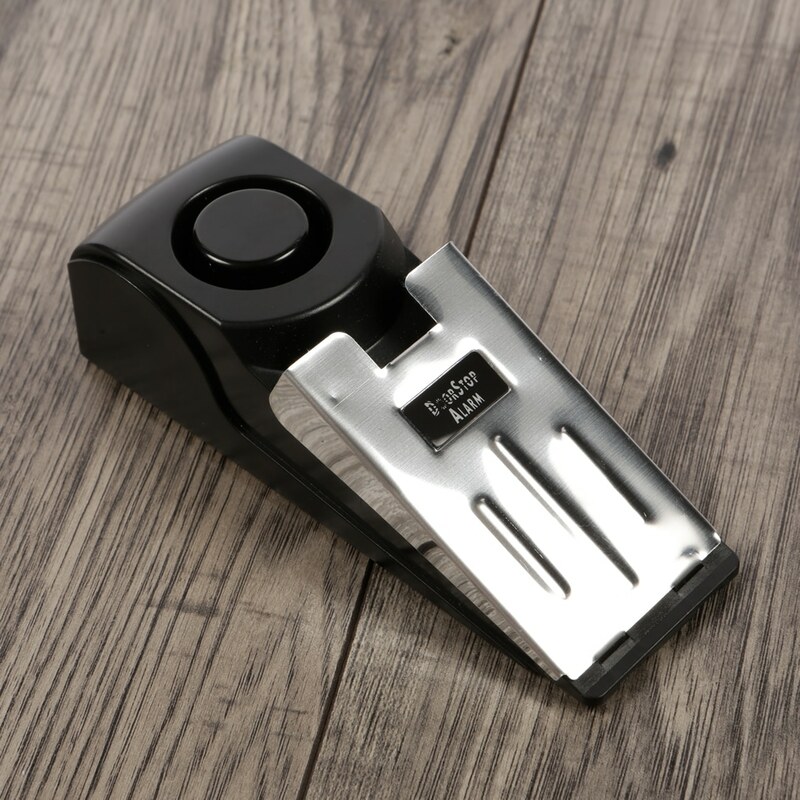 It slides under your door and the pressure plate will sound an alarm if your door is tampered with or anyone attempts entry to your room. For around your accommodation, the travel washing line has a super-smart peg-less design. Just twist your clothes into the line and it holds them without pegs. So there’s less fuss and less for you to carry. And you can dry your laundry wherever you please thanks to the suction cups and hooks on either end. 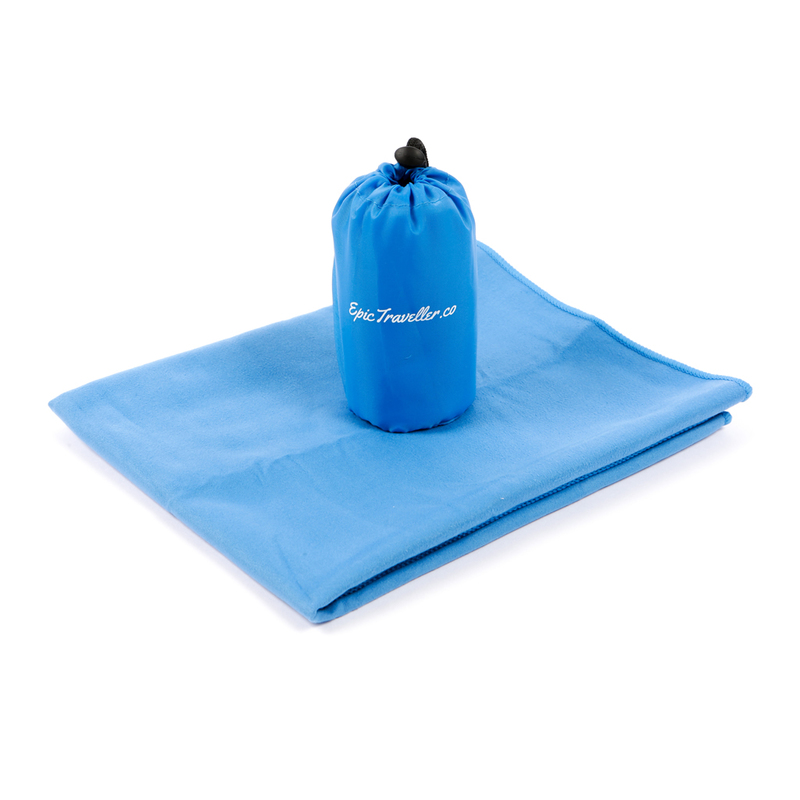 The microfibre travel towel packs down small but is extra absorbent and quick drying. The fantastic pack of ten sporks gives you cutlery on the go in a small and lightweight package. 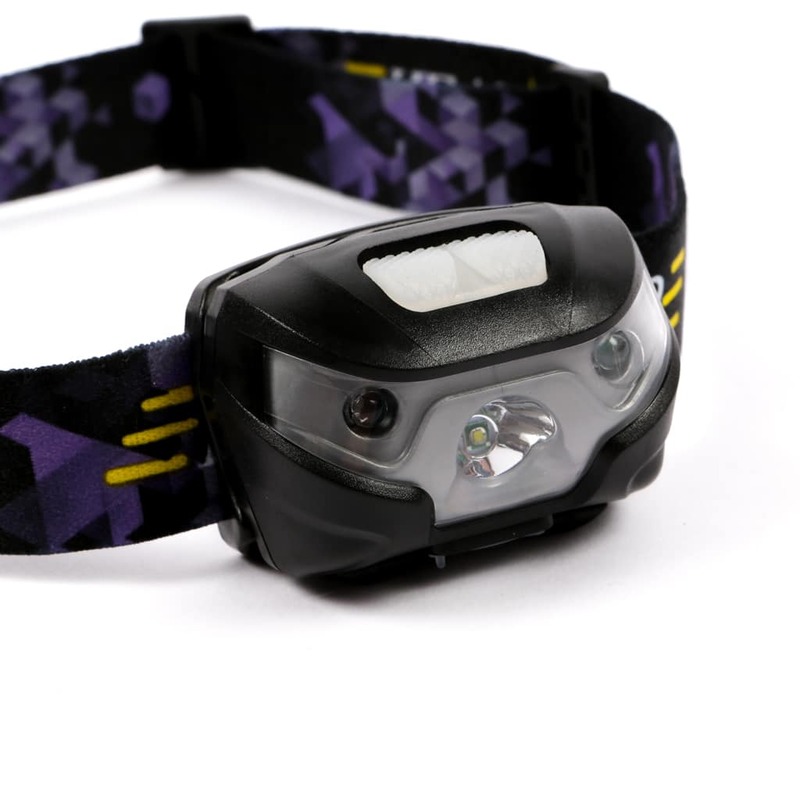 Finally, a head torch is a must for a hands-free source of light. 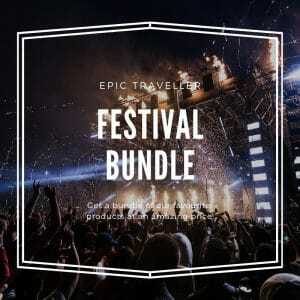 Pick up everything you need for backpacking in this terrific value bundle! 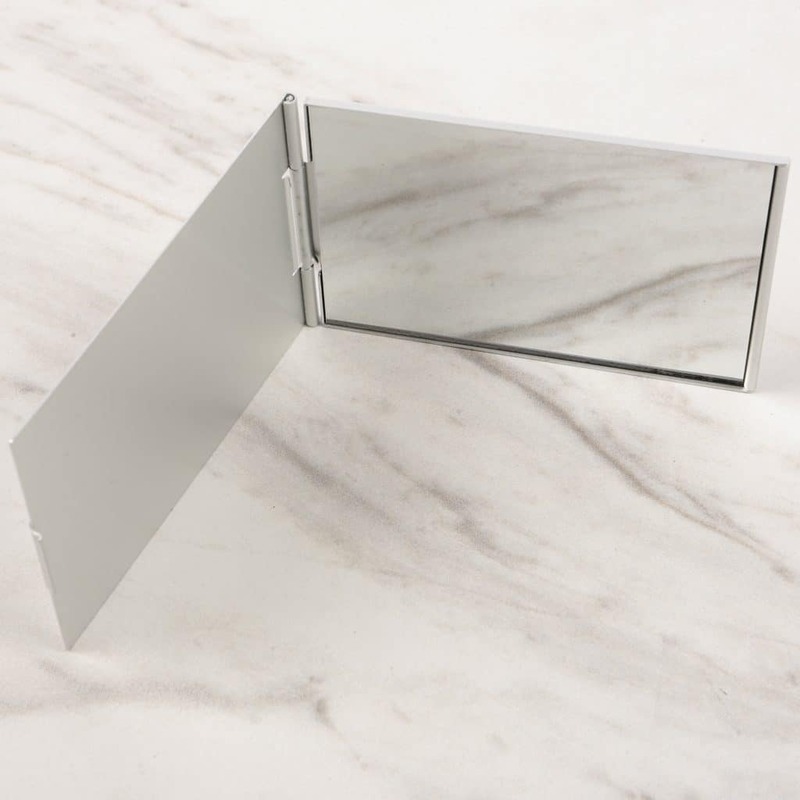 A good selection of items with compact design. Seem well made although I haven't taken them around the world to test that yet! Probably wouldn't have brought all of the items but buying the kit was better value for money than buying separate and I know I could use all of it on my travels. Very pleased with what I got and the money it cost.